The fall 2018 season begins Friday, March 29th and concludes in April. 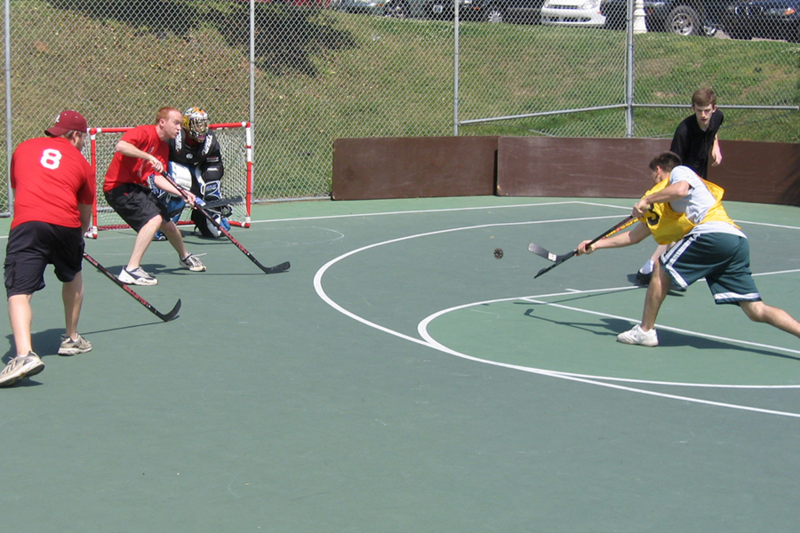 Participation in IM floor hockey is FREE for all current FSU students. Valid FSUCard is required at check-in prior to each game. Games are scheduled between 3:00 pm and 7:00pm on the days listed. Teams select their preferred playing day and time during registration.